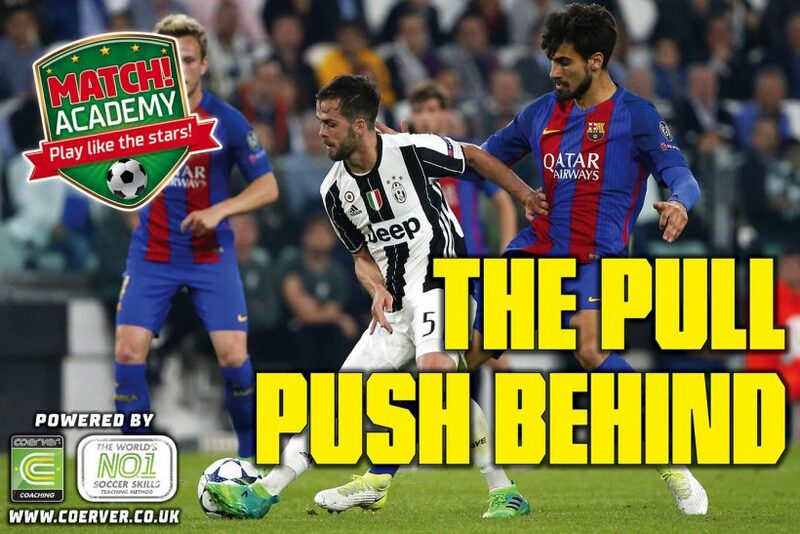 Watch out for Pjanic busting it out in central areas of the pitch to create space for a killer pass, or when he’s looking to switch play! 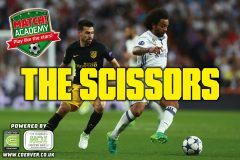 Pull the ball towards you with the sole of your right foot and push the ball away with the inside of your right foot in a V shape. Now pull the ball back behind your standing leg with the sole of your right foot and push the ball forwards with the inside of the same foot. Repeat the sequence, start slowly and gradually speed up making sure to have eyes-up while on the move, also work your left foot. Push the ball forward then pull the ball back with the sole of the same foot. Now push the ball forwards behind your standing leg with inside of the same foot. Take the ball away with the outside of the opposite foot, and accelerate away. Take a touch with the outside of the opposite foot and then repeat the above steps with that foot and accelerate away.